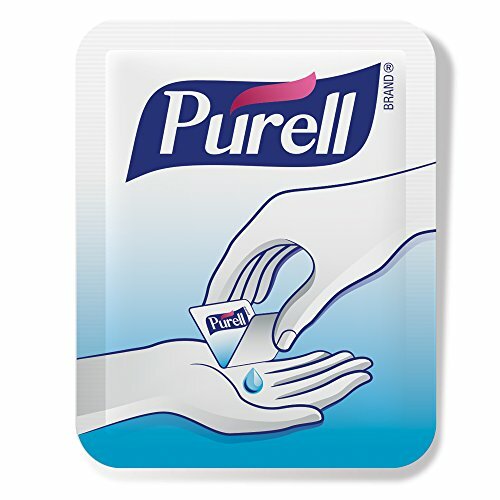 A unique, convenient sachet package provides Purell advanced hand sanitizer in a single, efficacious application when and where you need it. Includes display box of 125 sachets. It's perfect for anyone on the move.